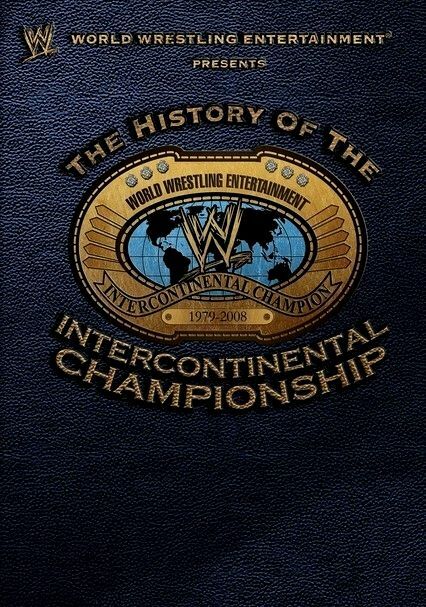 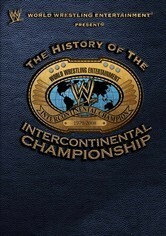 Retrace the history of the WWE's Intercontinental Championship with this commemorative program that looks back on its origins and touts the Hall of Fame superstars who've held the prestigious title. 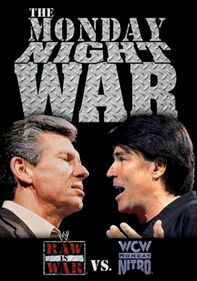 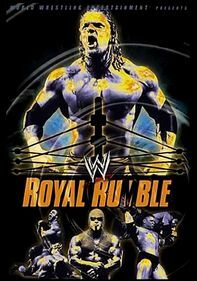 Highlights include matches featuring The Rock, Stone Cold Steve Austin, Triple H, Shawn Michaels, the Ultimate Warrior, Bret "Hit Man" Hart, Mr. 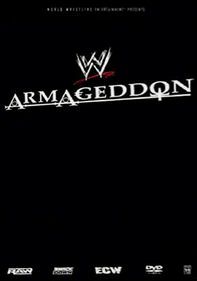 Perfect, Eddie Guerrero, Edge, "Macho Man" Randy Savage and Ricky "The Dragon" Steamboat.